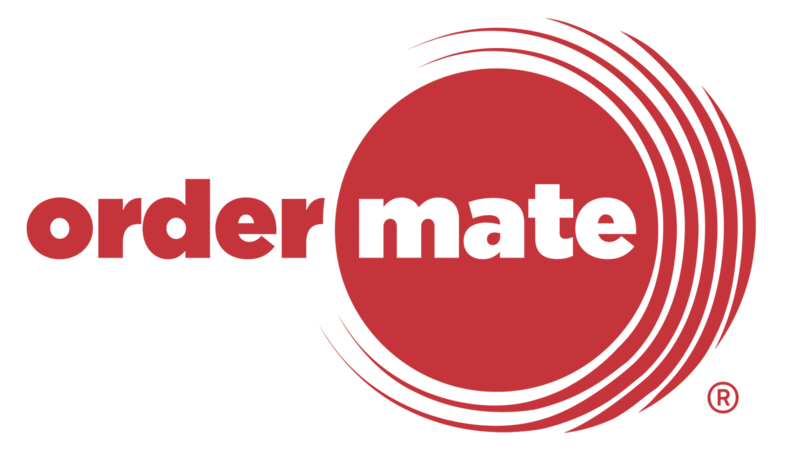 OrderMate Online allows you to send SMS promotions to your customers, which is a great way to increase sales and build up customer loyalty. You can SMS customers who have ordered from OrderMate Online, customers who have been processed through OrderMate Point of Sale or by importing an Excel spreadsheet from another source. Click "SMS Marketing" from the top menu. On the Home Screen of the SMS Marketing, you are able to see your past Campaigns and the statistic for each one. This gives you some Insight as what the turnaround for the campaign is. To create a new Campaign, simply select "Create a New Campaign"
The first step of the Campaign is to make a promo code for the customers to use. This can be anything from a free item when the Promo is used or a percentage off the total cart. This guide explains how Promo Codes work. Create Campaign allows you to enter the message that will be sent to the customer. A URL to your online store including the promo is automatically attached to the text message, so you don't need to worry! Choose who you want to send the SMS to. A mailing list stores a list of customers and their mobile numbers. Click "Import from OrderMate POS" to import customers who have been processed in OrderMate POS. This could take between a few minutes and an hour, depending on the size of your customer database. Click "Import from CSV" to import customers from Excel. This can be used to import customers from many different software packages. Download a blank spreadsheet by clicking "How to load customers", then "click here", load customers, then upload the completed CSV file. If you only want to send the SMS Campaign to customers located in a certain Postcode, you can do so in the Create Filters Section. This allows you to limit your SMS Campaign to only local customers. The final step of the SMS Campaign is to select when you want it sent out, and also how many SMS's do you want sent in total. Before sending out the SMS Campaign, you will need to check the agreement below. Once you are happy with everything, select "Proceed to Payment" and you will get one final confirmation, including the cost of the SMS Campaign. We recommend giving customers several days to use their promo code, and scheduling SMSs to send several hours before your peak time. You can use filters to restrict the campaign based on customer suburb, when the customer ordered from your restaurant and/or the total sales volume to that customer in the past. If the same mobile number exists amongst the selected mailing lists, we'll only send one SMS to it. If you set "Maximum Total Number of SMSs to Send" to restrict a blast, we'll send to customers who received an SMS from you the longest time ago first. We'll add a "Redeem here" link to all SMSs sent. This will take the customer to the store and add the promo code to their shopping cart. We'll also add an "Unsubscribe link". This leaves you with around 106 characters for your message. Once the scheduled time for a campaign has passed, we'll start sending out SMSs. It may take an hour or more to send all SMSs, depending on the size of the blast. After the scheduled time has passed, you'll no longer be able to edit the SMS Campaign.